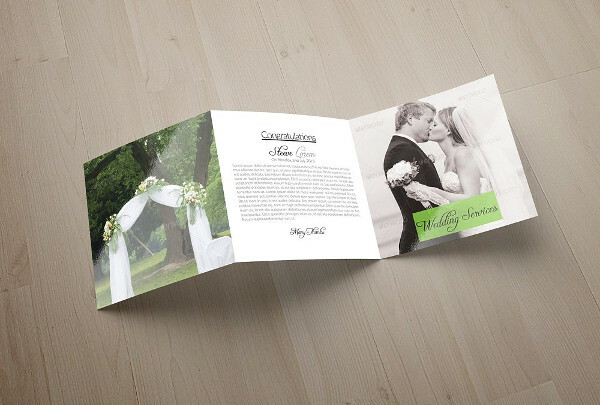 Almost everyone is already familiar with brochures. The type of paper that bears important information one must know. In creating such, one must a abide few things to ponder on. 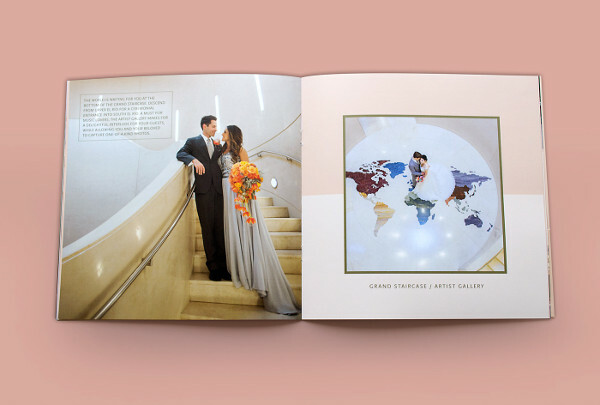 Brochures are not just the typical papers you see outside given by some strangers. 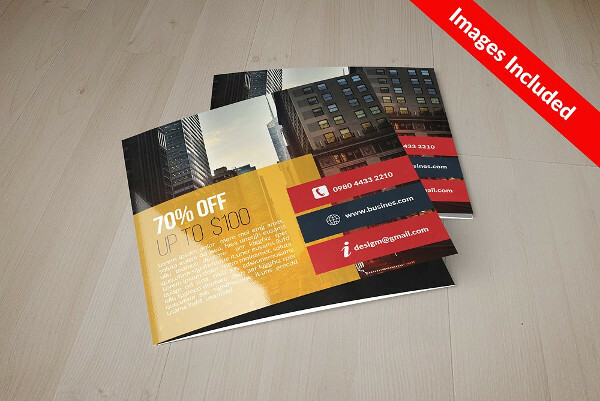 Business Brochures are important too. Can you still remember while you were in high school or in college, that you were tasked by your English teacher to create one. Were you even puzzled how to create one or what to so first? I think you do, because way back in high school, I have no specific idea how to start or how should it look like, or what are the types. 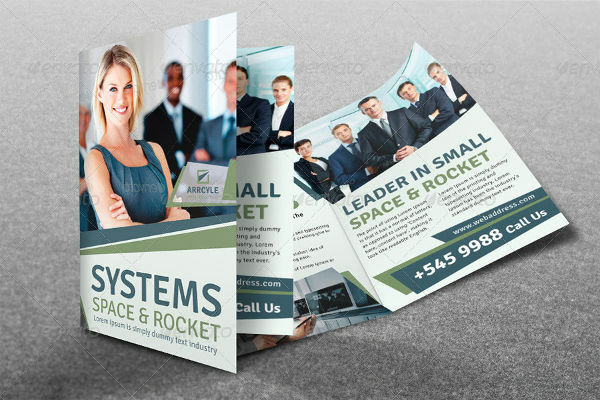 Certainly, I only know one at that time, it was a business brochure example, but this time, I want you to be informed about the types, the important things to ponder on, the characteristics etc. that I will be discussing later on. 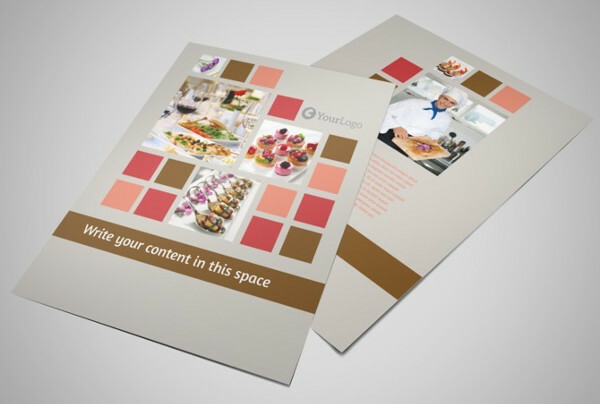 No one has ever planned of making a brochure just for nothing. Especially on events where lots of people are required to attend. 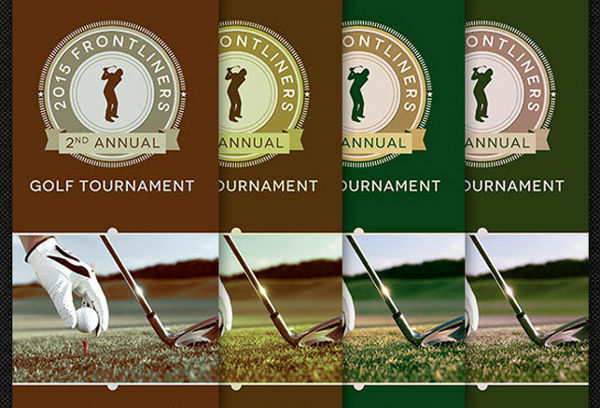 An event is a kind of business where you are sure you don’t want to loss profit for. And events are boring if only few people are going to attend. 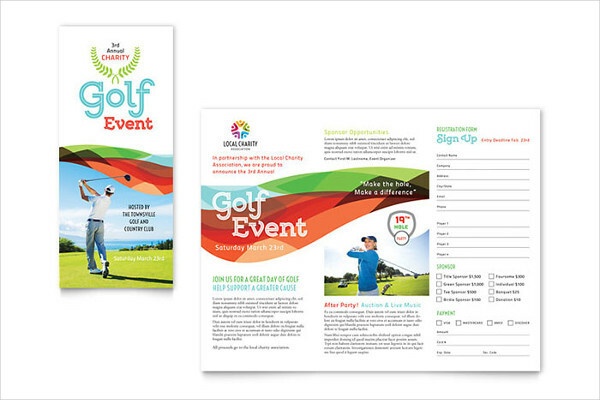 So what is it in an event brochure that makes it good and effective? Find out how. 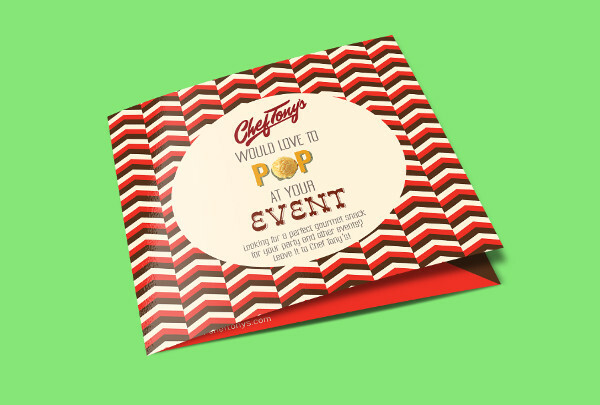 Attractive- since it is “just” a piece of paper with a little bit of information, a good event brochure must not be “just” a piece of paper take note, not “just” meaning it shouldn’t be taken for granted. 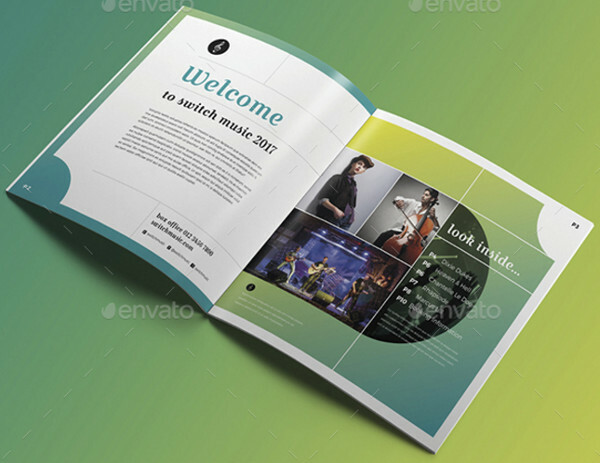 The appearance itself at a first glance would tell if it is a good or a bad event brochure. Informative- think of the necessary information the people wants to now. You can use the pattern five w’s and one “H”. The readers must know if they are eligible enough to attend the event or if it fits to their needs and wants as well as the people behind it or the sponsors or the organizers in the event, it must be included in the information. They must also know what type of event they are going to, the place and time where and when will it be held and why is it going to happen. Words and sentences are easy to comprehend. Do not ever try to impress the reader by using uncommon vocabulary, it won’t impress them. It would only give them a reason not to read it. 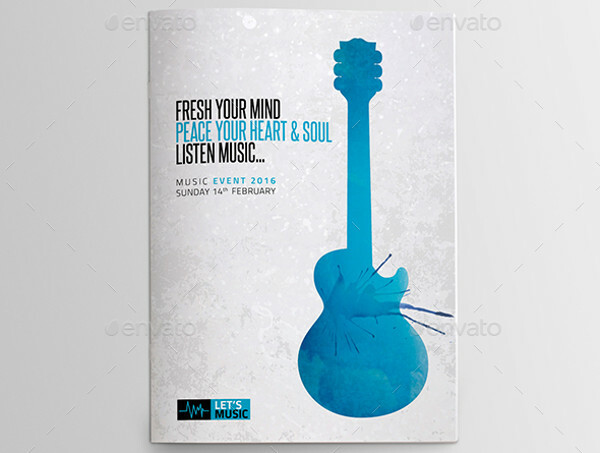 A good event brochure is concise. It does not go on beating around the bush. It hits the mark. It tells what the readers truly need. It avoids those trivial information, they don’t need it. They can google it anyway. 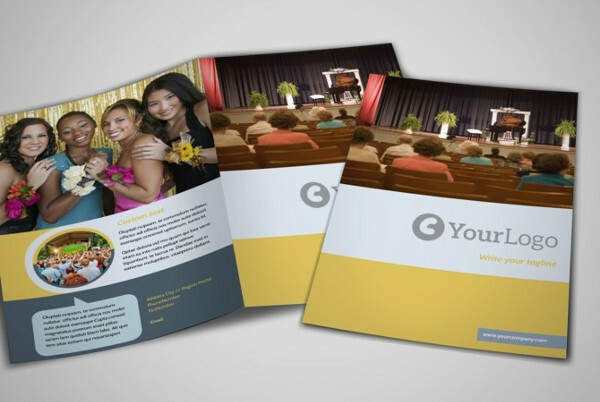 A good event brochure is convenient. It should not be complicated to open or flip the folded pages. It should make sure it’s readers would not have a hard time opening them. 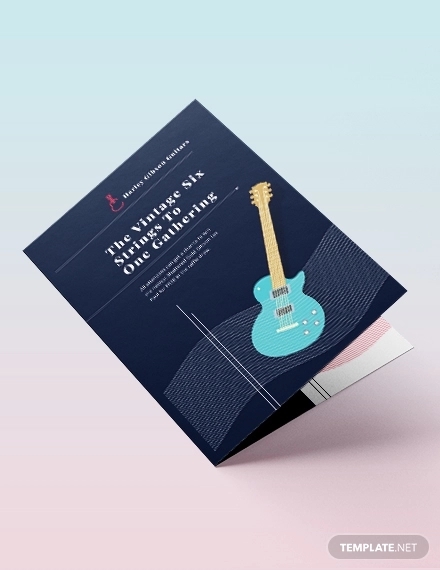 Remember, a good event brochure supplies all the necessary details a reader needs.Aside from event brochure, you might as well be interested in event invitation that’s very formal and appealing too. – This is the best way to start any type of activity. Knowing what you really want to do will give you an idea and will lead you to more idealistic ways. 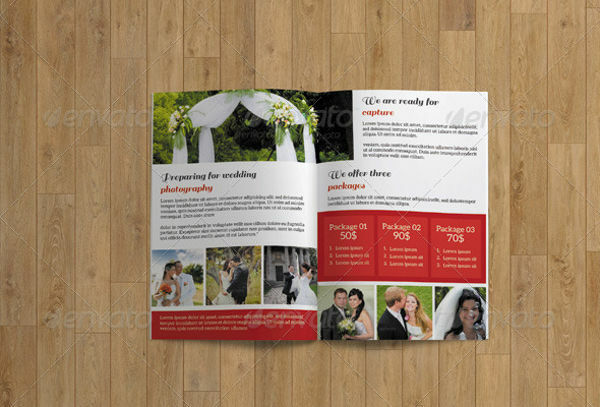 – Include them in your priority list because mainly, they are the reason why you are making an event brochure. Think like your readers, consider what they want to know. 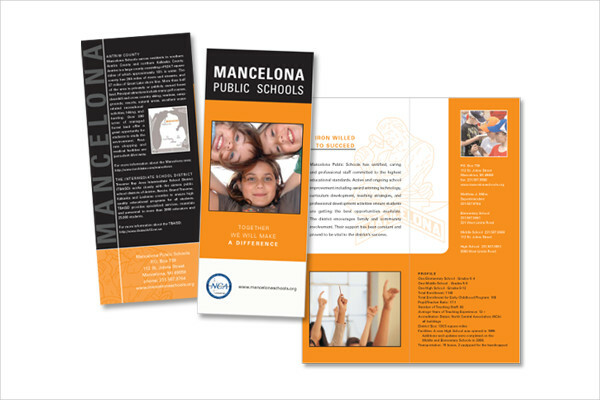 In that sense, you will be able to identify what are the things to include in your brochure. 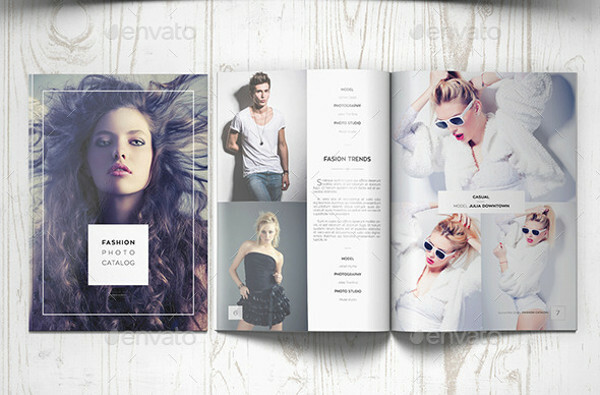 – This means you limit your fonts, do not go overly huge and confusing font styles. 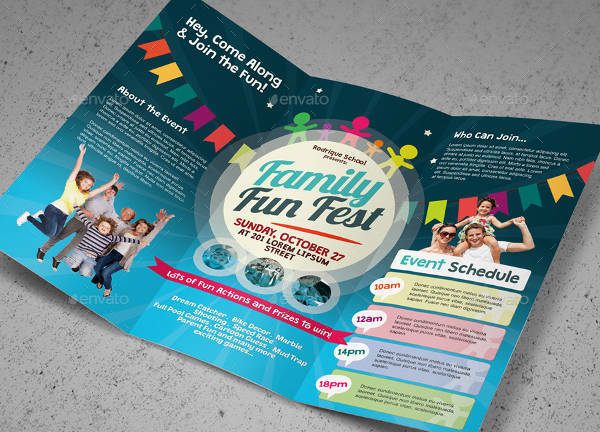 Include the colors too, make sure they are vibrant enough and it fits to the type of event you are trying to showcase. 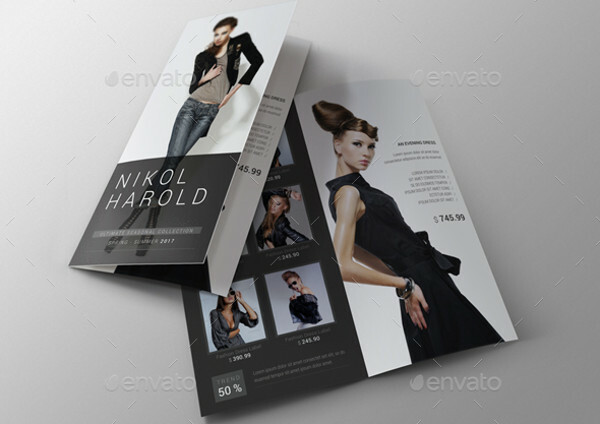 Similar with event flyers, everything must go in accordance. – Never resort to deep and rare words, it’s not appealing anymore, it could appear annoying to the readers. 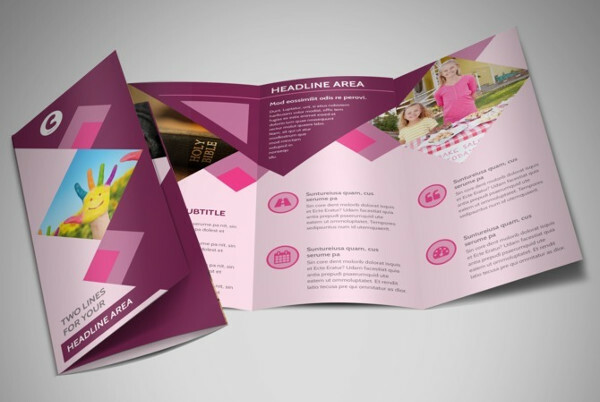 – This means the content of your brochure should justify the headline, you should not talk about other things that is not related with your headline. Be on point. 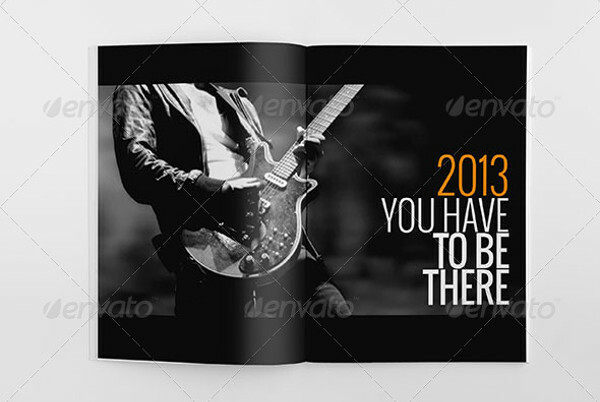 – Never ever try to compromise the quality of your work. 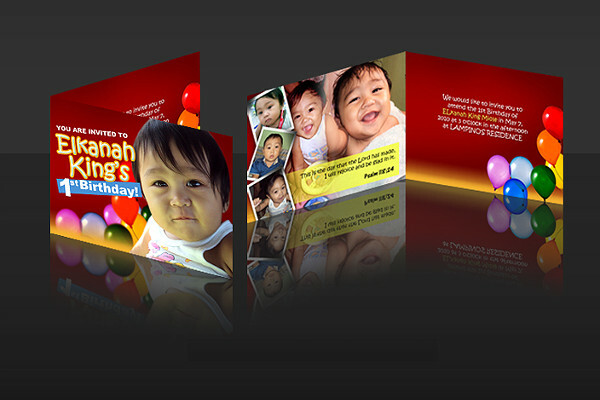 You put so much effort in planning and creating, so why not go ahead and hit the zenith of the customer’s satisfaction. Right? 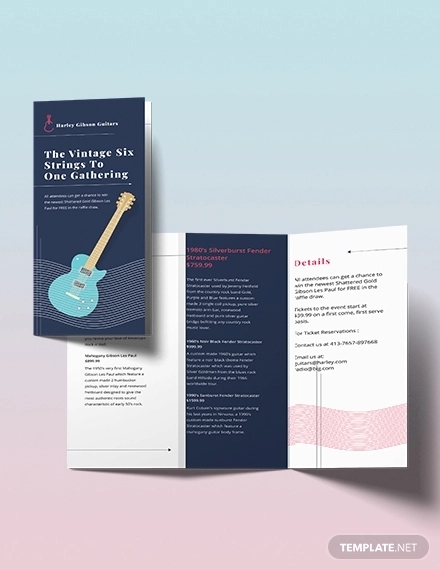 By abiding all of these tips with all your heart and always keeping them in mind, I think there is no problem in designing your own event brochure, you might create a great event flyers the next day as well. Who knows. As the world continues to grow and develop certain things change too. Even humans like us, we have changes and so as the things around us. In the world of business, there are pro’s and con’s too. 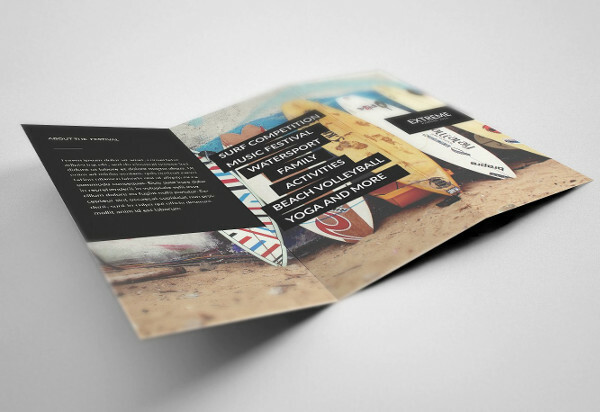 Just like making brochures and flyers, they have certain positive and negative sides too. In which, we also need to be aware of. 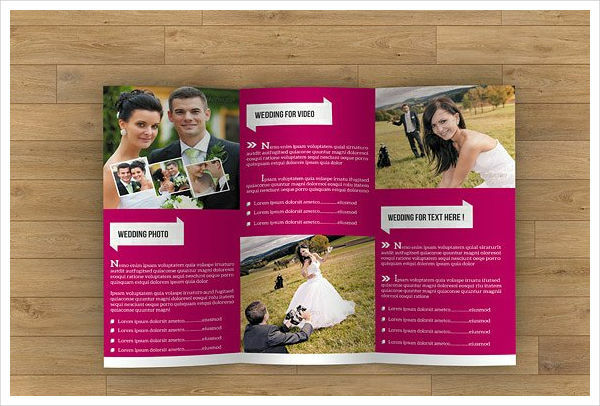 Brochures captures attention- People these days are quite busy with their own day to day lives. 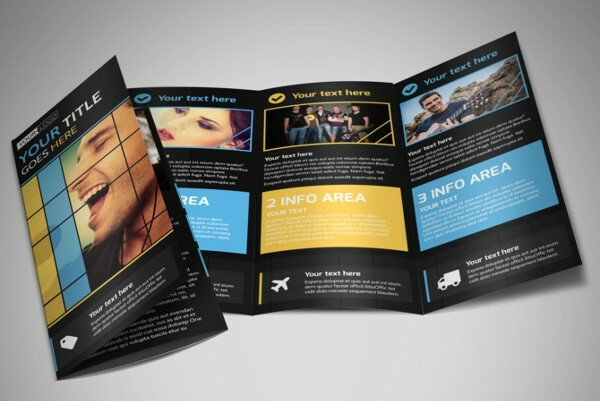 An appealing brochure is one way of catching those busy people’s attention. 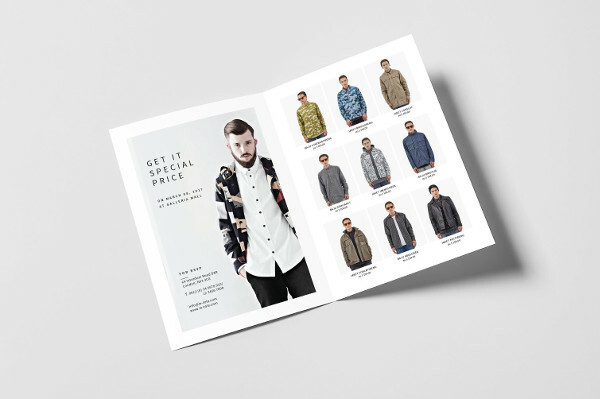 After a long day’s work, some people prefer flipping pages since most jobs are done in front of a computer, some people just prefer reading catalogs or brochures instead of watching advertisements over the internet. 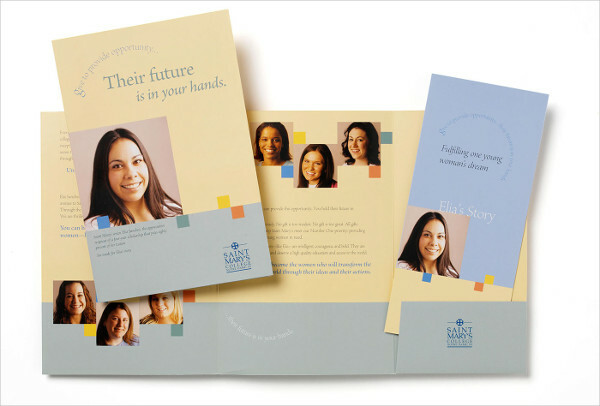 Brochures are versatile- Brochures can be mailed or simply handed out to people in the public. 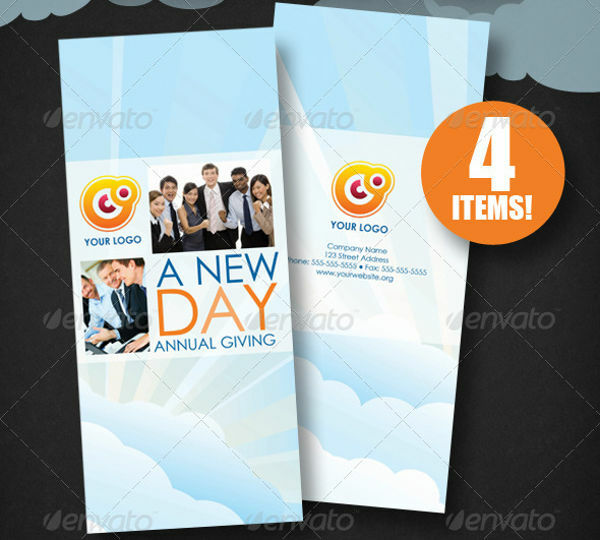 They are very easy to distributed since they come in various forms and can be sent in various ways. 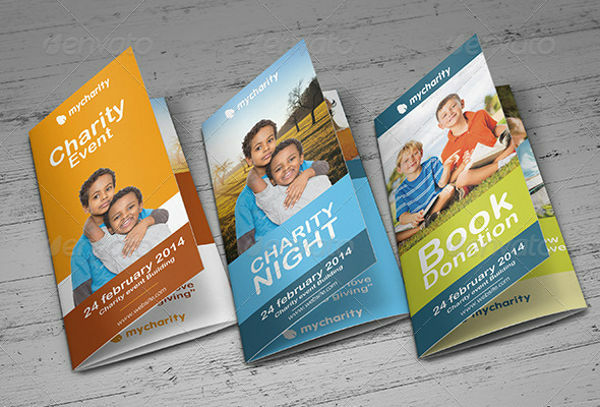 Brochures are flexible- When it comes to designs and layout brochures are very flexible, you can design it anyway you want it. 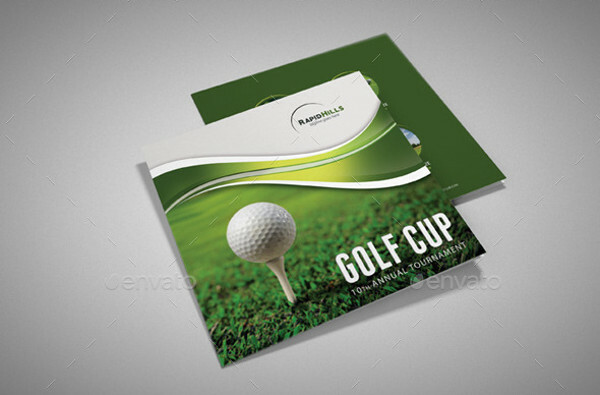 Aside from that, their flexibility helps in the advertising brochure strategy, since they’re small they can easily fit, you can place them on doors, attach them on car windshields, place them on some sale displays at malls. They are just like flyers. 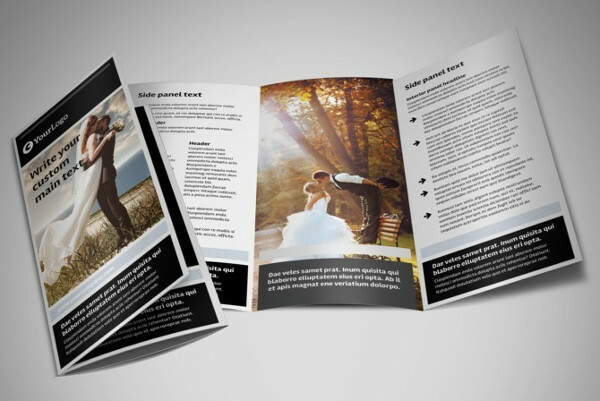 – Since brochures are concise and informative, it is easier to use this type of advertising than writing a full letter or talking to a customer over the phone. 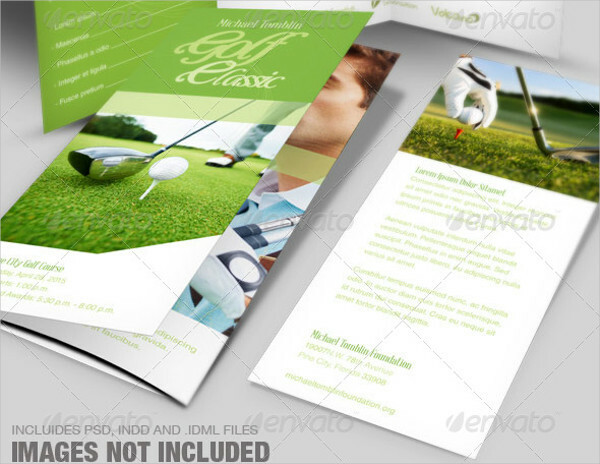 – there are cases that a brochure is not enough to showcase a certain business. 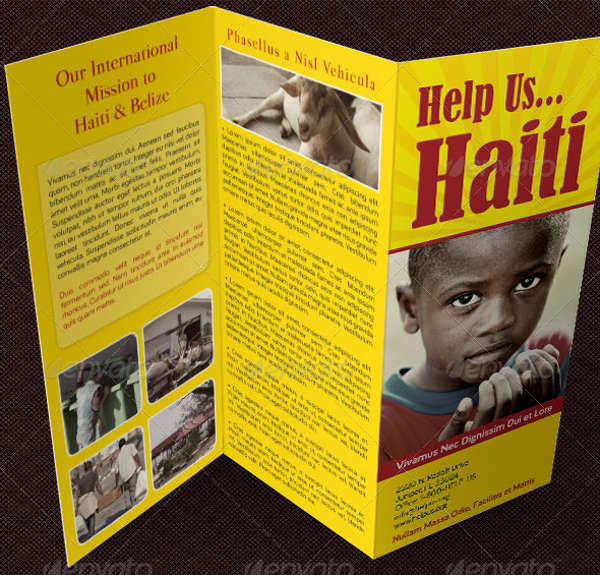 Especially when graphics requires bigger size or fuller texts are needed. 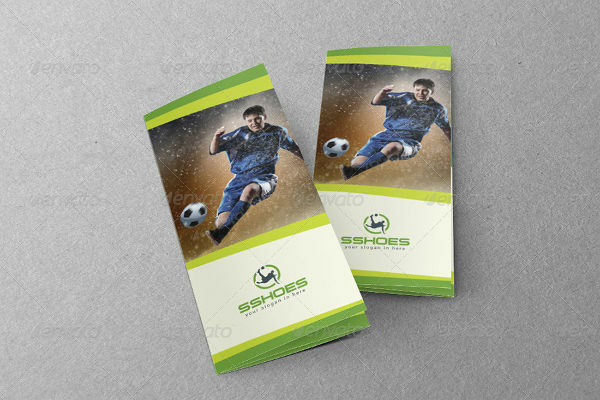 – Since it is a printed material, it requires money to purchase the paper and of course you wouldn’t want to use a typical paper, you must choose a good quality paper which may be costly, plus the ink. 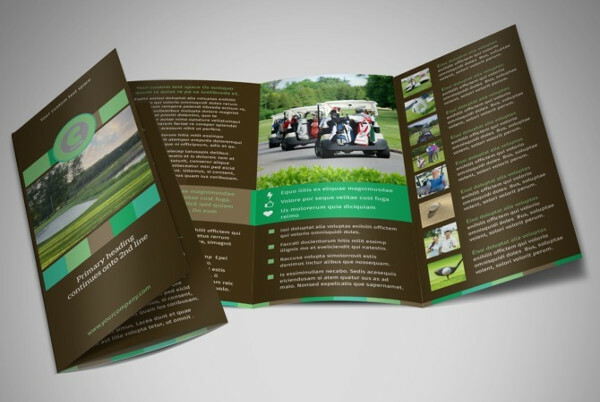 – Since a brochure is in a form of paper environmental issues occur, such as throwing of papers anywhere or the demand for cutting of trees and turn them into paper, even when recycling is already a thing, but we can’t avoid the demand for it. 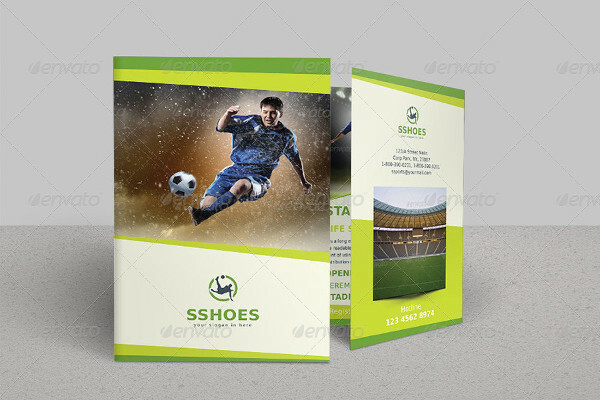 – Just like any other forms of printed material such as event posters and brochures, although they are flexible and versatile, there no assurance how far it can go compared over the internet. 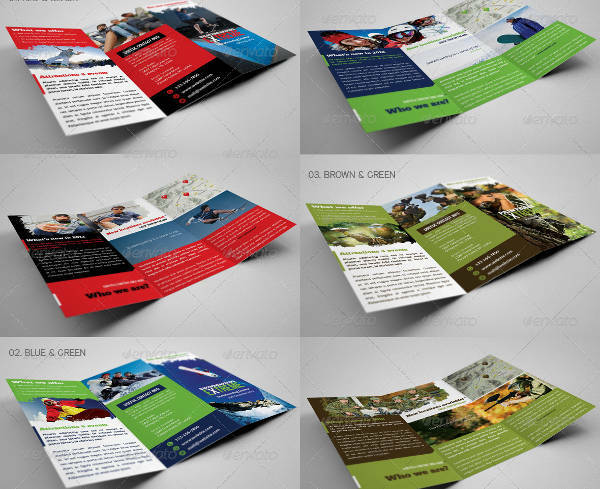 Whether a brochure has positive and negative sides, they are still considered as one of the powerful marketing tool these days. Thanks to them.